Once you see an example of Chinese embroidery you will not forget it. Old and beautiful; unsurpassed in using silk to its best advantage; its history mostly unknown by embroiderers, this book will tell you its story. No one has taken the time to write a history of the development of this skill. Embroiderers know that skills need to be saved in a documented form so that when the old practitioners of the skill have died, the knowledge still remains for the future. 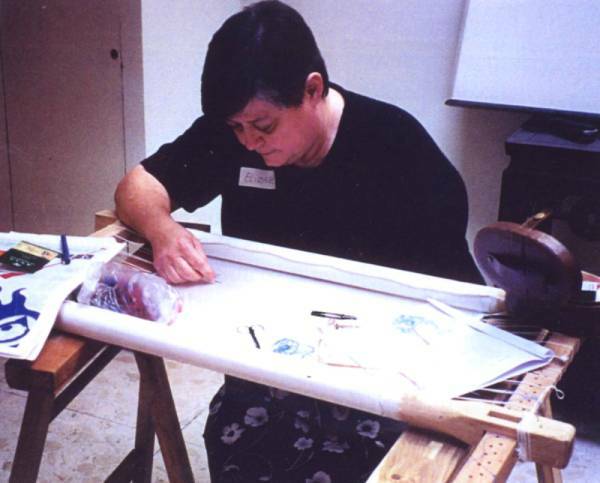 Elizabeth Molnar LaFleur has stitched embroidery for many decades. She learned silk embroidery in the Orient and she continues to take classes in this needlework in China expanding her own embroidery skills. The author has researched this subject through archaeological, ethnological, historical, and cultural art sources. The scientists and scholars have provided information which the author has arranged and presented for the public. She takes the reader from the early ages, pre 3'000 BCE to current work done by those who are expanding it with their new discoveries. The reader will find out how deeply silk played a major role in the beginning of the Chinese people and their culture. In many ways this embroidery is a reflection of what the Chinese people are. 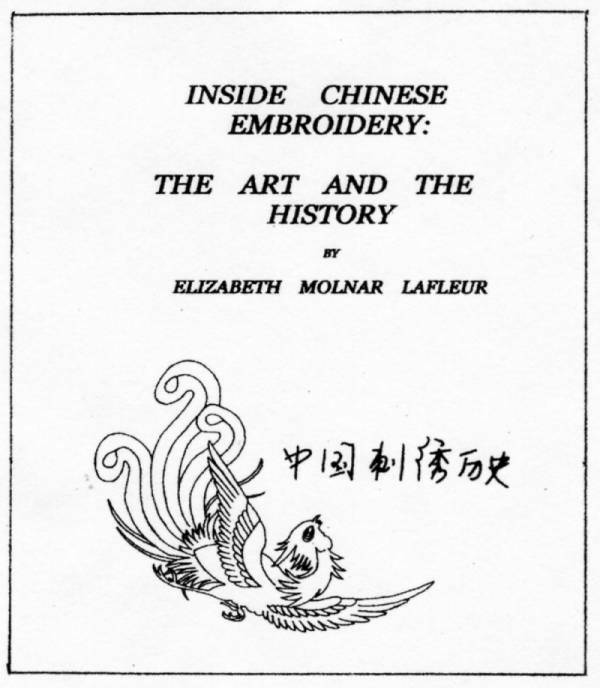 How are embroidery and the Chinese language connected? Why did silk material and threads play a part in ancient Chinese politics? 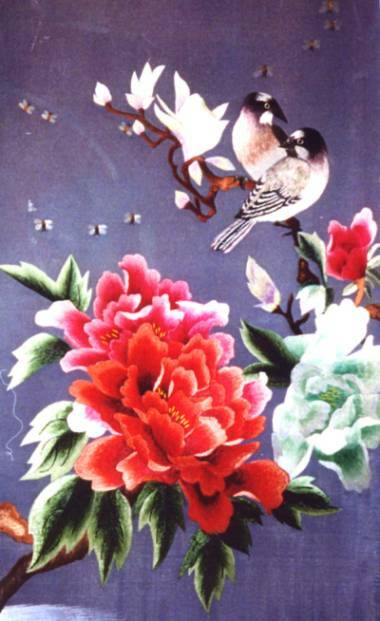 What part did Chinese needlework play after it was introduced to the Western world? What made Chinese design what it is? Why is their needlework Chinese? Included in this history are single and doublesided embroidery techniques, and a technique of 20th c. innovation. The documentation of the embroidery gives the world an opportunity to know about it. A photo gallery brings you color photographs of works from older times and of the newer times.